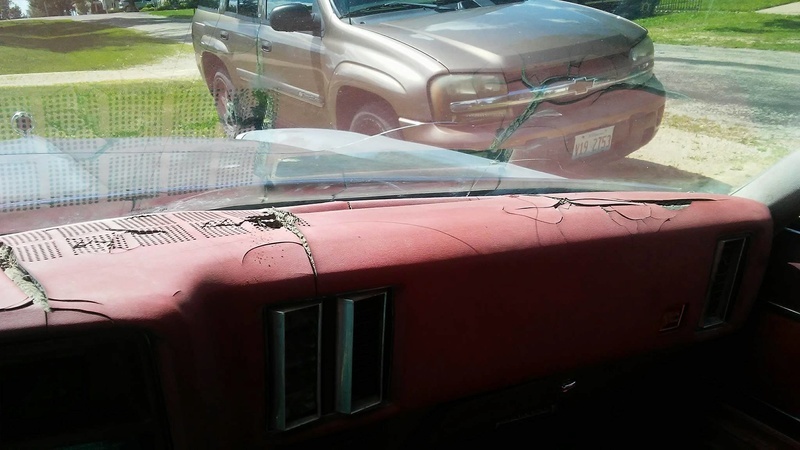 I am looking for the complete wiring harness and dash (complete) for my 73 chevelle laguna. It caught on fire and I wanna get it fixed. Let me know what you got!!! Also. I think m&h electric that you could buy the harness brand new for around $ 200. Bucks brand new. Is it an A/C or non-A/C dash? 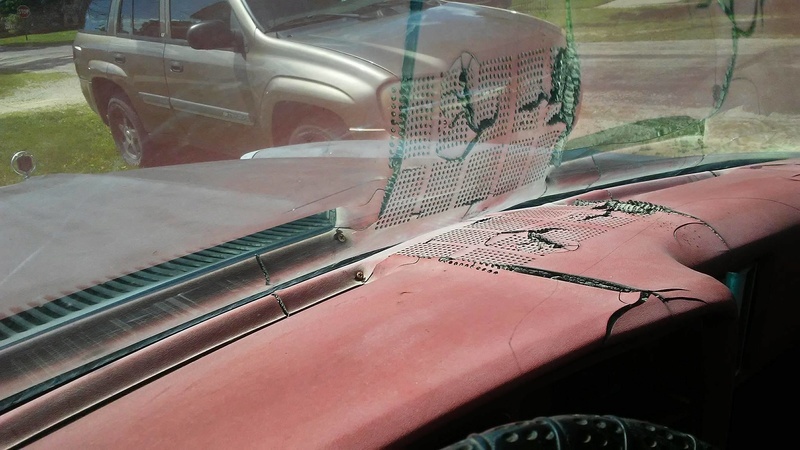 Can you live with a '74-'77 dash...or, wanting to keep it correct for '73 with the one-year only dash emblem above the glove box? Mcarlo77. I don't really need it to be 73. But I need all of it with wiring harness for inside and engine compartment harness lights ect. Will new dashes swap and fix correctly? Joe 73. I have bought a new dash pad already. Thank you guys. Let me know. LimeySE. Do you have a couple pics. And do you know if it will swap? Also how bought wiring harness? New wiring harness is availeble for all 73-77. I bought mine new when i restored my chevelle, it comes with all correct colors and new fusebox etc. It is not cheap and comes in 2 parts for the dash a lower and upper part. Maybe you can just get the one part and salvage your original depending on where the fire was. All gauges can be bought same place restored originals. But again its pretty Pricey buying all new gauges. I bought it all at elcamino store.com a part of ecklers. 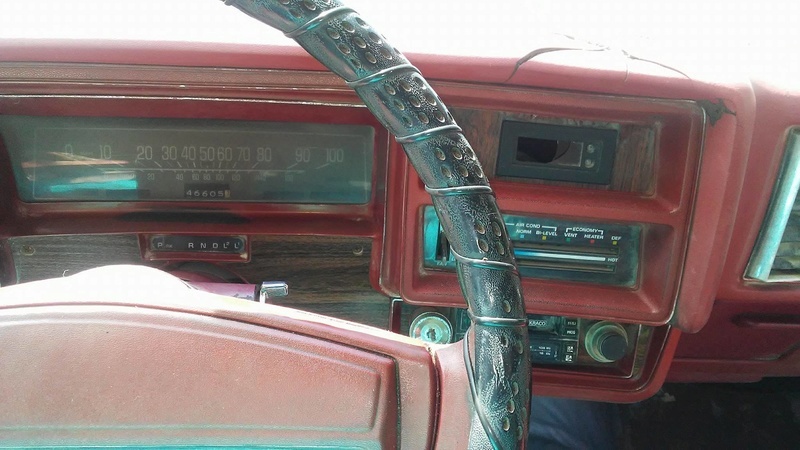 Elcamino and chevelle shares dash and wiring etc. Hope it works out for you. Oh and the horn relay is hard to find since its a 73 deal only, but i Found it new at 396.com. The wiring in the engine bay is 2 seperate pieces one is engine and one is lights, also availeble new from elcamino store. All '73-'77 dashes will swap...but, wiring harnesses will differ somewhat. What you need to specify for the dash is whether you need the A/C or non-A/C version. Thanks guys. 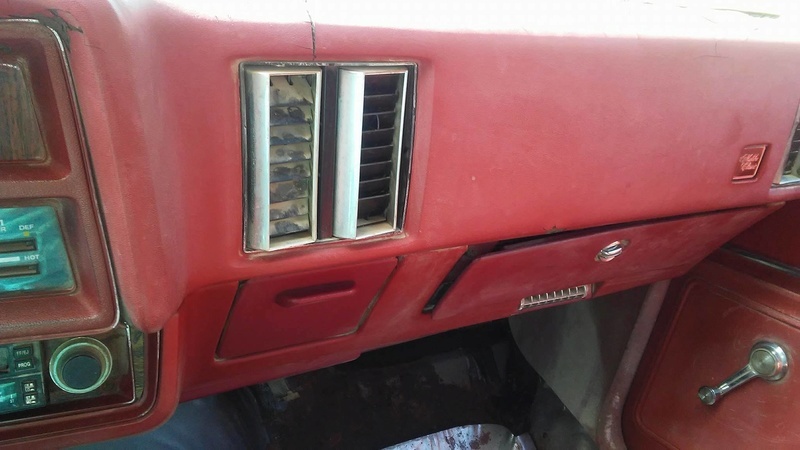 It used to have a/c. But I have removed that. allenland2000 wrote: Thanks guys. 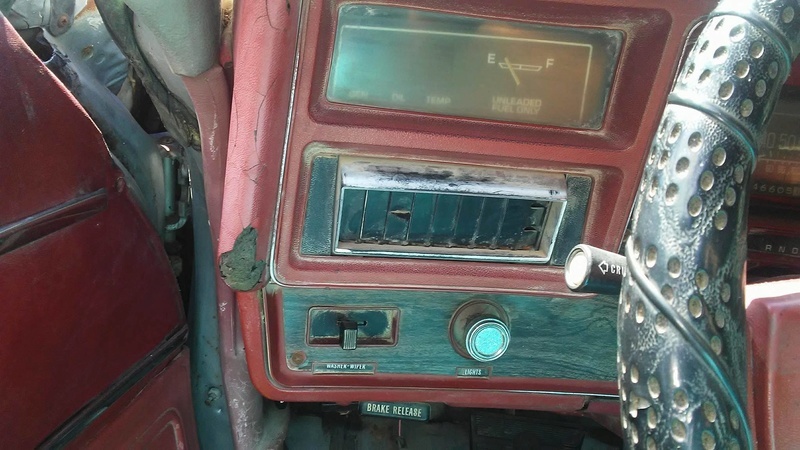 It used to have a/c. But I have removed that. Allenland2000@yahoo.com. Let me know how much and do you have a pic? Also will they be complete. Glove box gauges ect? How much for the 77? How do I pm on here? Sorry I can't figure it out! 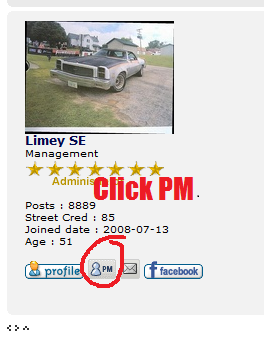 allenland2000 wrote: How do I pm on here? Sorry I can't figure it out! How did it catch fire?